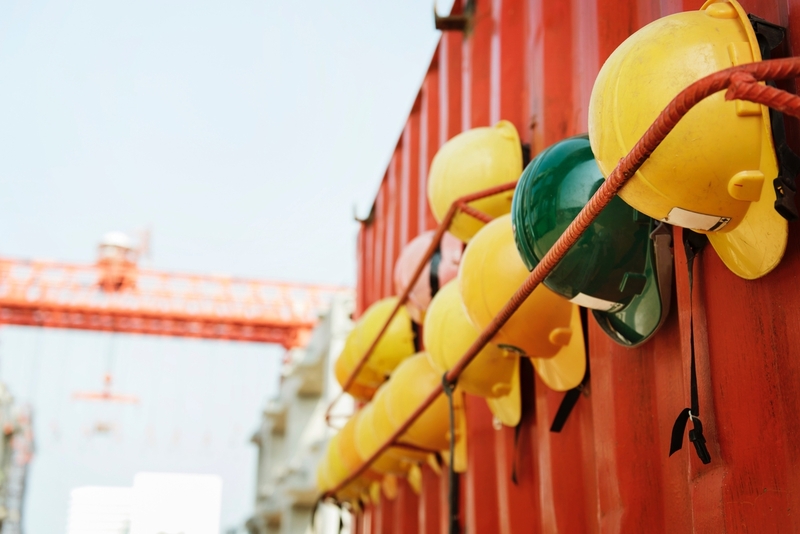 OSHA published to the Federal Register Wednesday its maximum fines for jobsite violations for 2019, which go into effect for citations beginning today. Since 2016, OSHA has indexed its annual fine increases to inflation, specifically, the Consumer Price Index. This year’s fine increases reflect a modest increase in consumer inflation. Willful violations also carry a minimum fine of $9,472, up from $9,239 last year. OSHA also recently published its list of the top 10 most frequently cited standards following inspections of worksites. Some are specific to the construction industry and some are for general industry, which can still be cited on home building sites.